A great wheel arch as it is so universal. 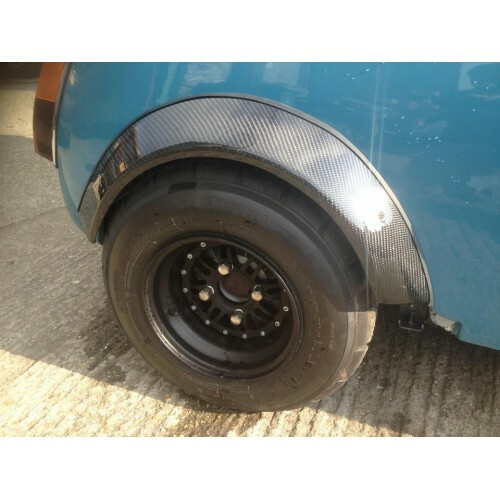 You can trim the arch to suit the width of your wheels, so if your running 13 X7'' wide wheels or 10 X 5'' wheels, the Miglia arch will cater for your needs. 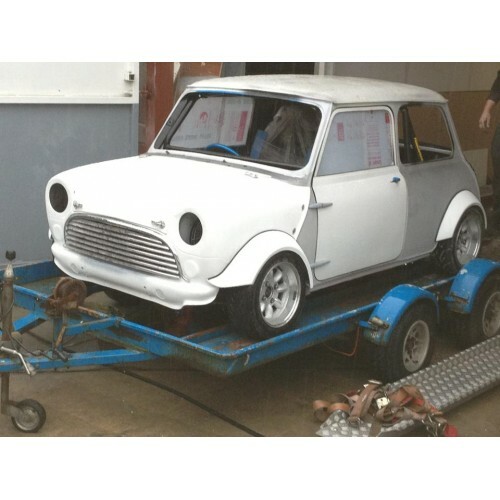 The arch was originally designed for race use, but has become increasingly popular on road cars. Miglia arches will require trimming, as the ride height of the car/width of the wheels determines the contour of the surface of the arch touching the wing of the car. 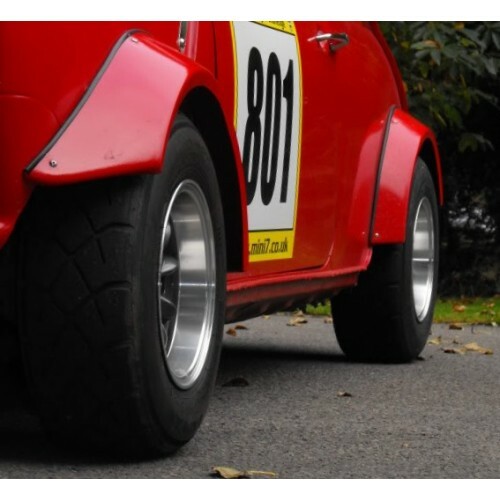 Beware of cheap miglia arches on ebay which are actually two front sets, these arches are genuine shapes, so different on the rear to the front. We can supply fitting brackets for our Miglia arches that allow you to fit the arch without unsightly rivets or fasteners. See the additional photos for a few fitting ideas and examples.